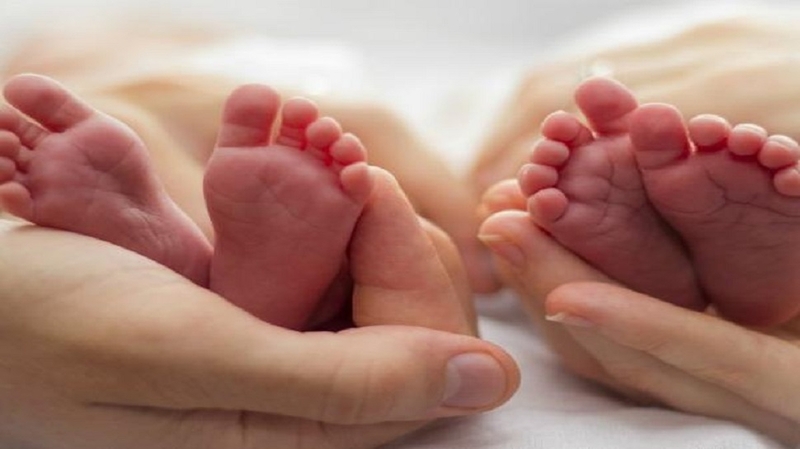 A COUPLE in Bangladesh was in for a surprise when the wife delivered twins, 26 days after giving birth to a boy, something considered as very rare in medical history, media reported on Tuesday. Arifa Sultana Iti was rushed to Ad-din hospital in the southwestern city of Jessore on March 22 to hospital after she fell ill and delivered a girl and a boy through caesarean section. Iti had on February 25 gave premature birth to a baby boy, ‘bdnews24.Com’ website reported. Sheila Poddar, the chief of the hospital’s gynaecology Department who attended the woman, said she discovered in an ultrasonography test that Iti has two uteruses. “The first baby was born from one womb. The two babies born here are from the other womb,” she said. Poddar said that the mother and the babies are doing well. “It’sarare incident. I have seen such a case forthe first time. I hadnotevenheard about suchincidentbefore,” shewasquoted as saying by the website. The woman, who hails from Shyamlagachhi village in Sharsha in Jessore, gave birth to the first baby at Khulna Medical College Hospital.